Asus has unveiled at CES today that the world would be saying hello to their first 8GB RAM phone. This super phone from Asus: Asus Zenfone AR is to Tango-enabled. Thus becoming the second phone that is built for Tango after the Lenovo Phab 2 Pro. Tango is an attempt from the search engine giant ‘Google’ to enable Android devices to recognize space, motion, and graphics. Lenovo Phab 2 Pro was one of the first devices after Pixel to be ready while production for the Daydream and Tango. Now the Asus Zenfone AR will be tango-ready too. Apart from being Daydream and Tango-enabled and having an impressive 8GB RAM. Asus Zenfone AR specs include the presence of Area learning, Depth perception, and is designed around machine vision with multiple motion sensors. The primary camera on this is a 23MP SONY camera that features 4 axis OIS(Optical Image Stabilization), 3 axis EIS (Electronic Image stabilization) and 4k video recording. A certain footage from the CES 2017 conference shows that the camera is able to click pictures even in pitch black conditions. However, an official statement on this can only be given once we have the device for testing. 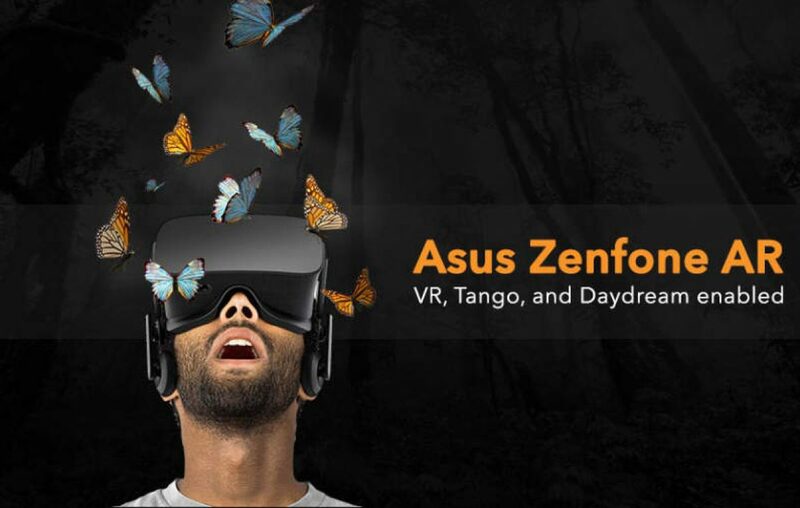 The Asus Zenfone AR will be flaunting the presence of Vapour cooling. This is brought into effect to ensure that the phone does not overheat. 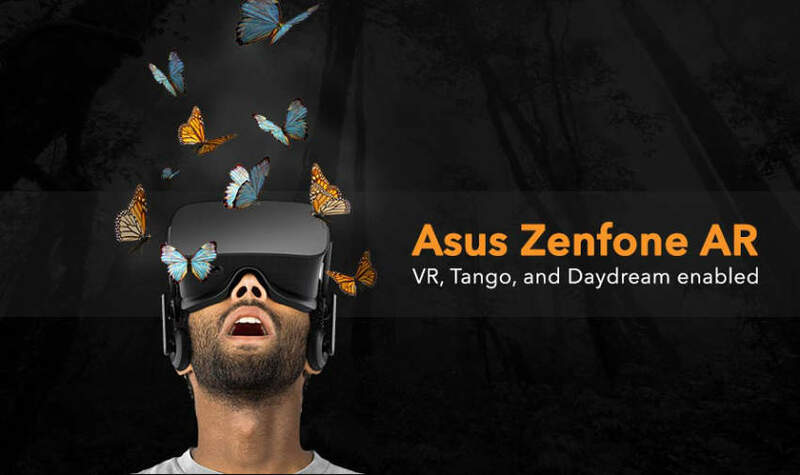 When the processor that is built for Tango, Daydream, VR and AR is at its maximum potential. The Asus Zenfone AR price in India is speculated to be around 32,999 and at this price the features offered are off the charts and will give the Pixel, Oneplus and the iPhone 7 a run for its money. How do you like this HULK? Let us know in the comments section below. Next article Lenovo P2: A phone with a battery of a power bank! Samsung Galaxy J9 Pro: 5-inch Smartphone you have been waiting for! How Apple iPhone 6 Plus paved the way for iPhone X in 2014?